Fed up with exorbitant electric bills? 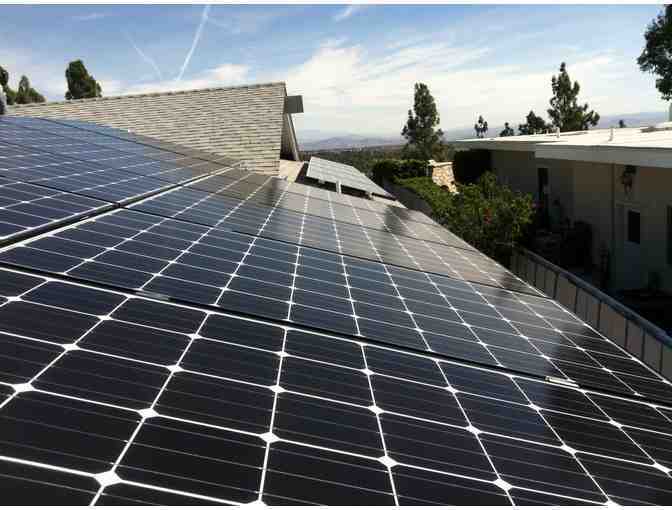 Bid on this gift certificate for $750 off photovoltaic solar installation! 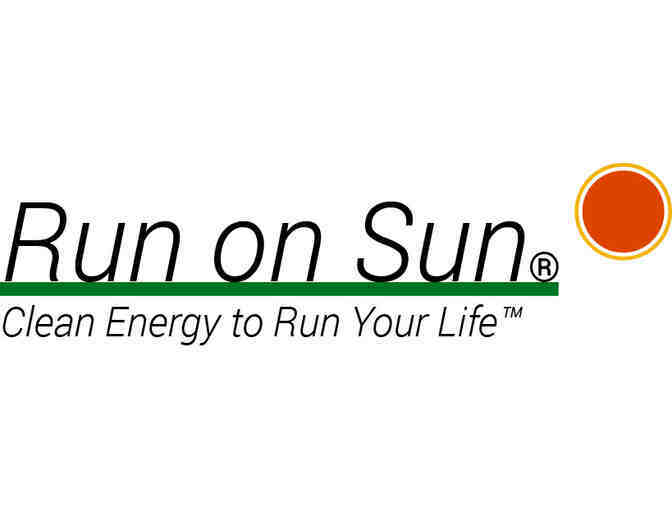 Run on Sun has the education, expertise and attention to detail to handle the complexities of the solar world while still making the process simple and seamless for their clients. 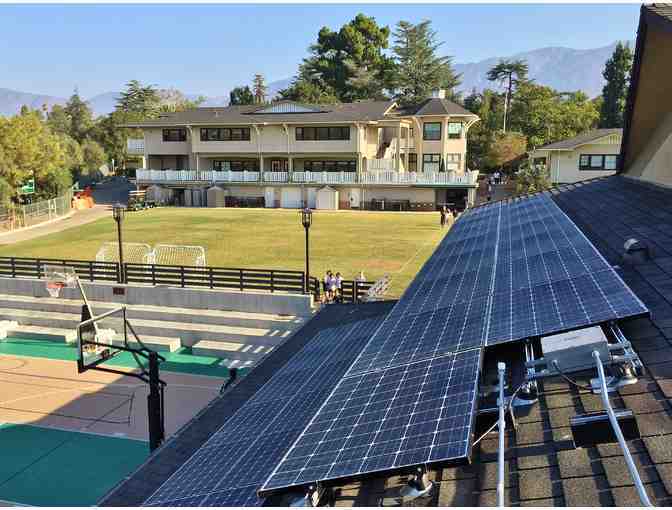 They are proud that all three of their Principals are Certified Solar PV installers by the North American Board of Certified Energy Practitioners – the “Gold Standard” in the solar industry. They are also proud that they’ve never received a negative review! 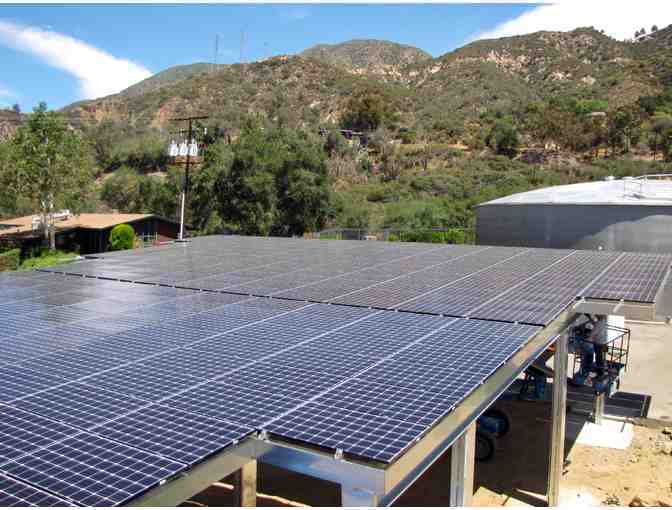 Solar contract is dependent on the assessment of the solar potential of the awardee’s property. 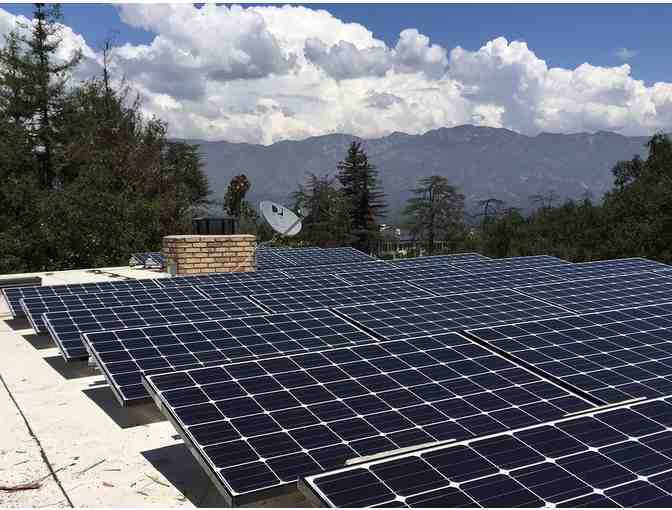 If the awardee’s property is not deemed appropriate for solar, Gift Certificate may be given to a friend of the awardee or may be reimbursed for a $50 cash refund. 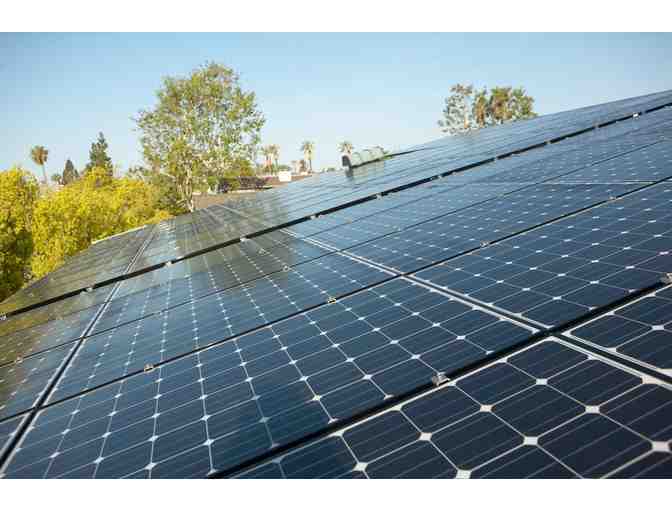 Run on Sun reserves the right to decline to bid based on poor solar potential or small (under 4kW) size. Gift certificate will be emailed to the winning bidder.